For all Capricorn, here's your 2012 Horoscope courtesy of SpiritNow.com. 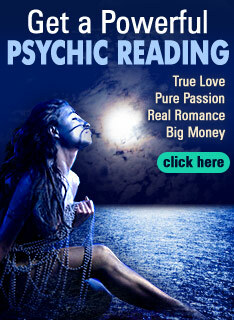 Get your personal 2012 Predictions on love, money, and important days in the coming year. Is 2012 really the end of the world? Watch your 2012 Capricorn Astrology Forecast right now.